[Community Event] Guess that Stadium! Thread: [Community Event] Guess that Stadium! Starting today, we would like to take you guys on a tour to the stadiums in our game. 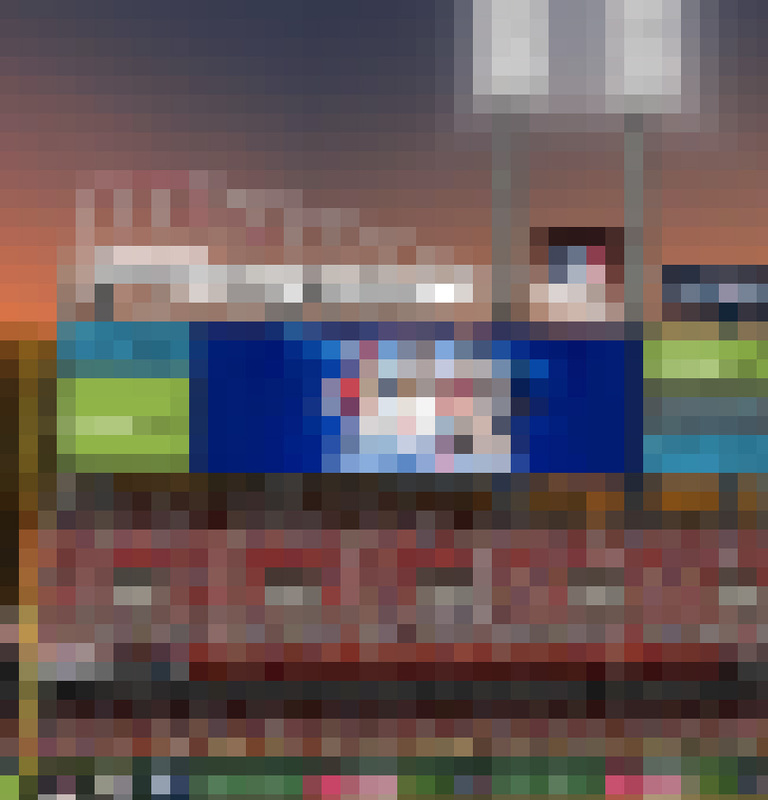 Do you have what it takes to guess all the ballparks correctly? We will choose 15 random winners from comments, who guess the stadium correctly, to receive 4 Pro Drafts. Also, all users participating will receive 10,000 Gold! Even if you are not selected for this week’s pick, please stay tuned as we will be introducing more stadiums in the upcoming weeks! Last edited by TripleCrown; 06-15-2016 at 01:59 PM. Great American Ballpark, home of the Cincinnati Reds.